There are many reasons why you may need to move your items into storage – maybe your moving houses, offices, or just need a place to put that expensive wine collection. Whatever the reason, putting your items into storage, rather than throwing them away for good, or worse, leaving them unused to gather dust, is often the easiest and most cost-effective solution for your needs. If you’re considering moving items into storage, here are tips to help you along the way. You have so much stuff – half of it you haven’t seen for years – but it all has to go somewhere. 2. When was the last time I used this? 2. Does or will this item have any sentimental or monetary value? It’s easy to want to keep everything, and hard to let go of anything. Remember to be brutally honest with yourself here. If it helps, go through it with a partner who can assist in deciphering what you actually need, and what you can do without. Keep in mind, that everything you store away is costing you money, also the removal service will be quicker – so the more you cut down, the more you will save. There are many different types of storage. Wine, for example, can’t be stored in the same conditions as furniture, or valuable papers. Don’t worry; you don’t need to be an expert here. 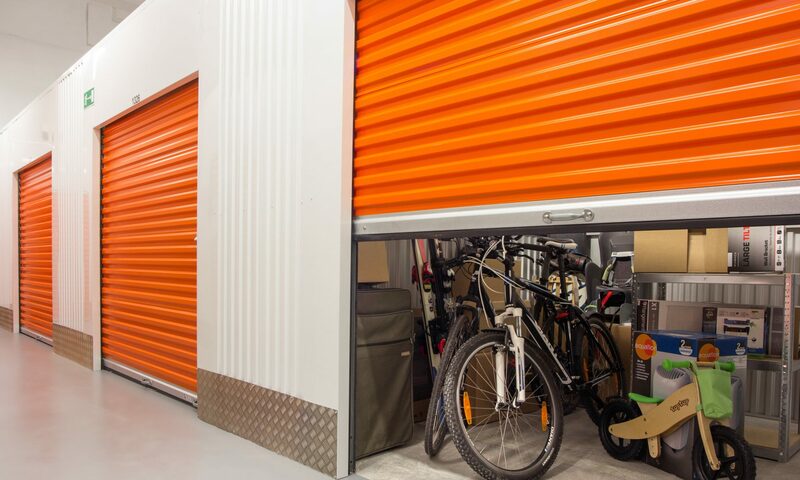 Any good storage company will be able to advise what items need to be stored in what conditions. All you need to do is determine which items will be stored, make a list, and have this information ready when you start calling companies. With these simple tips in mind, you are well on your way to storing your items with the least amount of cost and time needed – enjoy the extra space, and the knowledge that your beloved items are in a safe place.